As if we didn’t already have enough reasons to gorge ourselves senseless with chocolate, World Chocolate Day has arrived granting us all yet another excuse to give in to our gluttonous frenzies. 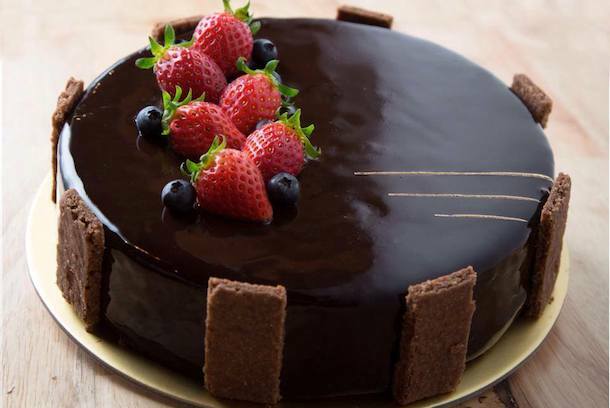 There are many different days dedicated to this brown delicious treat, but it is widely recognised that July 7 is the true and definitive Chocolate Day. Instead of typically listing down the top picks for you to indulge in your chocolate fantasies, we decided this year to be a little more precise and list down the best place to enjoy each specific chocolate-related treat. This may not be the expected winner, but you have to try it to believe it. Thick, rich, and creamy, it is everything you would want in your chocolate ice cream. Right from the very first lick, we could tell that the chocolate used was of the highest quality, justifying its price ($8). The texture of the ice cream is almost velvety and you can literally feel it trickling down your throat as it melts. The balance between bitter and sweet is just right as well and is definitely worth a try if you’re looking to treat yourself. This is another one for those with a richer taste in Chocolate. 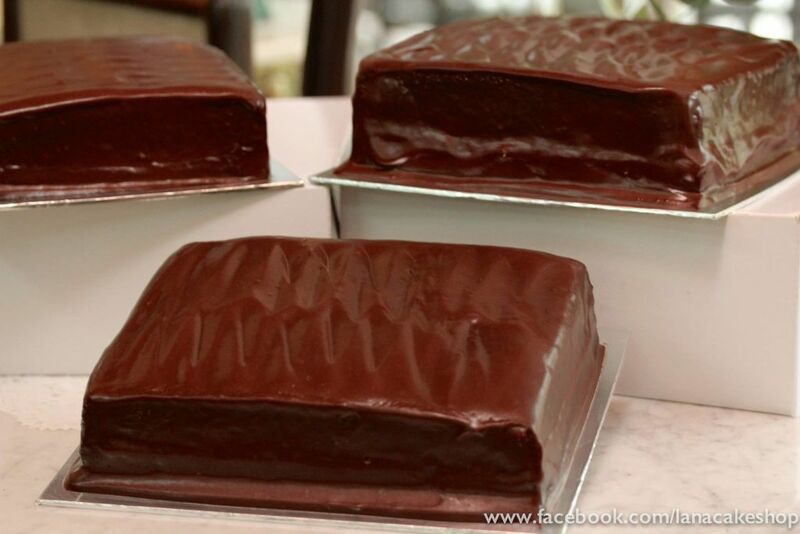 Made from French Chocolate, the cake ranks highly not only in flavour but also in its texture. Smooth, not too spongey, and with a nice extra bit of crunchiness, you’ll find the Bakery Chef’s Chocolate Gunaja well worth your time and money ($6 a slice). The cafe is not just famous for chocolate cake, but is also frequented by many for its other pastries which includes the Rainbow Cake and the Red Velvet Cheesecake. One of the most famous chocolate bars around, step into any Max Brenner outlet and you’ll discover that to the people there, chocolate isn’t just a dessert. Its a cultural necessity. 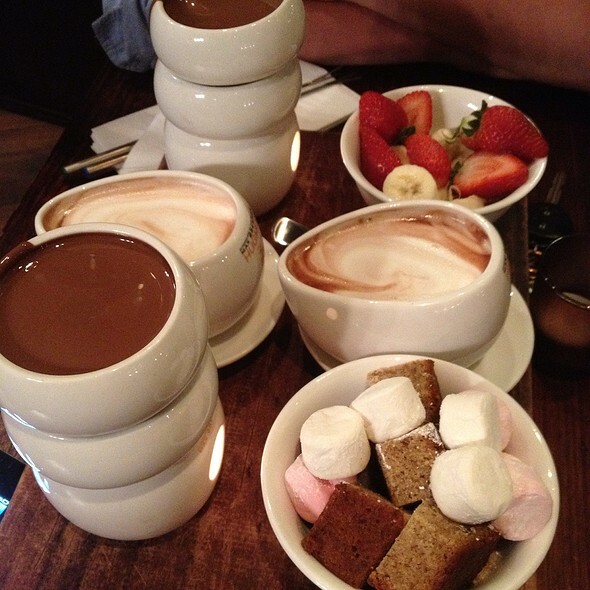 Every item on their menu is a masterpiece in itself and its chocolate fondue is no different. There are three different creamy dips you can choose from (pure milk, dark, or white), each with its own unique creamy texture. We say go for the Classic European Chocolate Fondue, which includes marshmallows, toffee sauce, and other fruits in its set. It may be a little pricey at $25.90, but then again its a set for two, which means you get to pig out with your significant other over chocolate together. This fudge cake came out top in the blind tasting conducted by The Sunday Times, standing out in terms of its frosting and its fudgy texture. A good fudge cake, according to sous chef Alysia Chan, has to be rich and satisfying just by having a small slice, with the cake being more moist and not too fluffy. The fudge cake from Lana’s Cake Shop fulfils those criteria which is why it is on our list today. The cake goes for $42 per 800g, and has to be ordered about a week in advance, which means that you won’t be able to have it on the actual World Chocolate Day but hey, any day can be Chocolate Day if you try hard enough. We know, this is the second Max Brenner item on a list that is only 5 items long, but that should be a testament to how amazing their chocolate desserts are. In this category, there isn’t much of a contest. Max Brenner’s Melting Chocolate Truffle Heart Cake and Shake is one of the best, if not the best chocolate lava cakes out there. The name of the dessert should be amazing enough to entice you. Just try saying it, out loud. 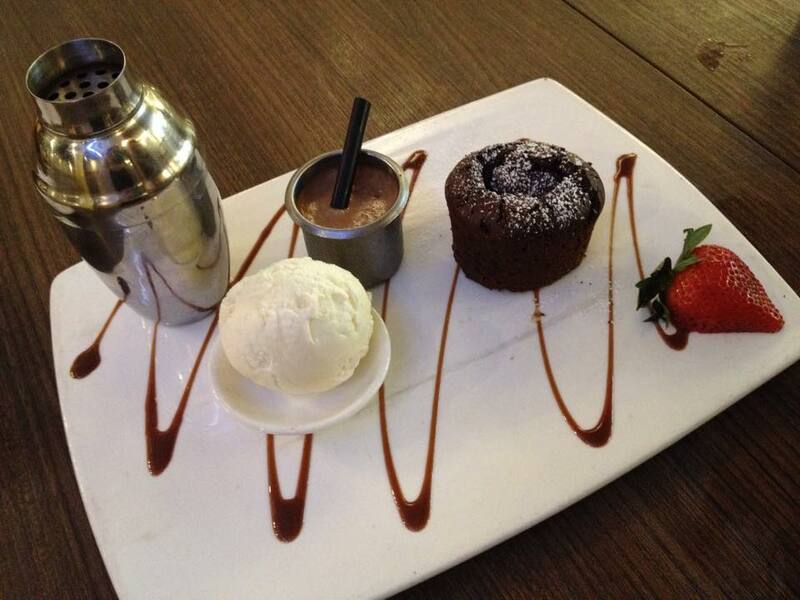 The molten chocolate at the heart of the lava cake is consistent in its high quality of velvety richness. It comes with a generous scoop of Vanilla bourbon ice cream to pack even more punch into the dessert. Just as everything is getting too intense for your taste buds, wash down everything with a shot of iced chocolate milk. 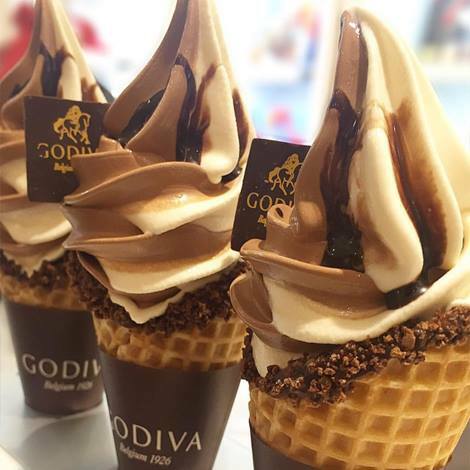 Happy World Chocolate Day – leave no drip behind!